Furman Pre-Law Society organizes Law Career Trek to Washington, D.C. The Office of Pre-Professional Advising, the Malone Career Center and the Alumni Office made the Law Career Trek to D.C. possible. Twenty Furman students visited the U.S. Supreme Court this fall—but while 18 of them took a tour, the other two had seats in chambers for oral arguments before the court. The tour was part of a Law Career Trek to Washington, D.C., organized by Furman’s Pre-Law Society and patterned after the Paladin Career Treks program that took a group of students to New York City in early October. 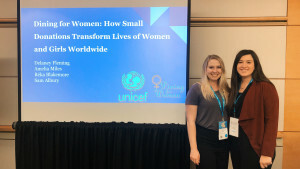 Priorities included visiting five law schools and connecting with Furman alumni in the capital, but two seniors couldn’t pass up the chance to squeeze in one more ultimate law experience. “You can’t plan it. You can’t book a spot,” said Maya Russell, pre-law advisor in the Office of Pre-Professional Advising. The seats go to those willing to wait. 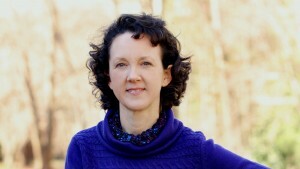 When a hot issue is on the docket, people will line up for days, she added. Gunner Hedden ’19 and Kevin Hills ’19 set alarms for the middle of the night and stood on a sidewalk outside the court while sprinklers ran on dark federal lawns. 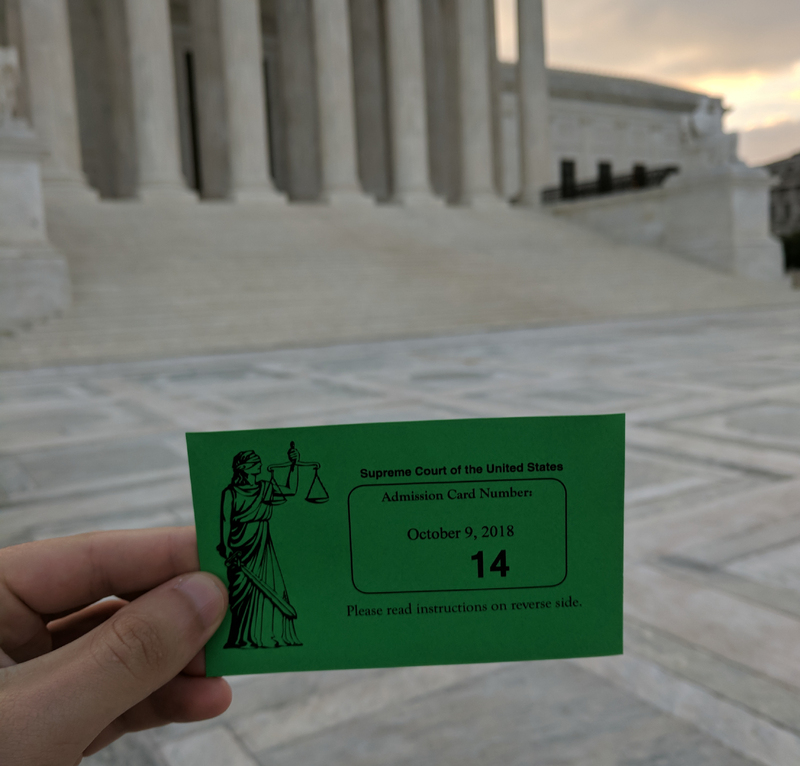 They were 13th and 14th in line, and ultimately 30 members of the public were able to attend that day’s hearings—the first for which Associate Justice Brett Kavanaugh was seated. 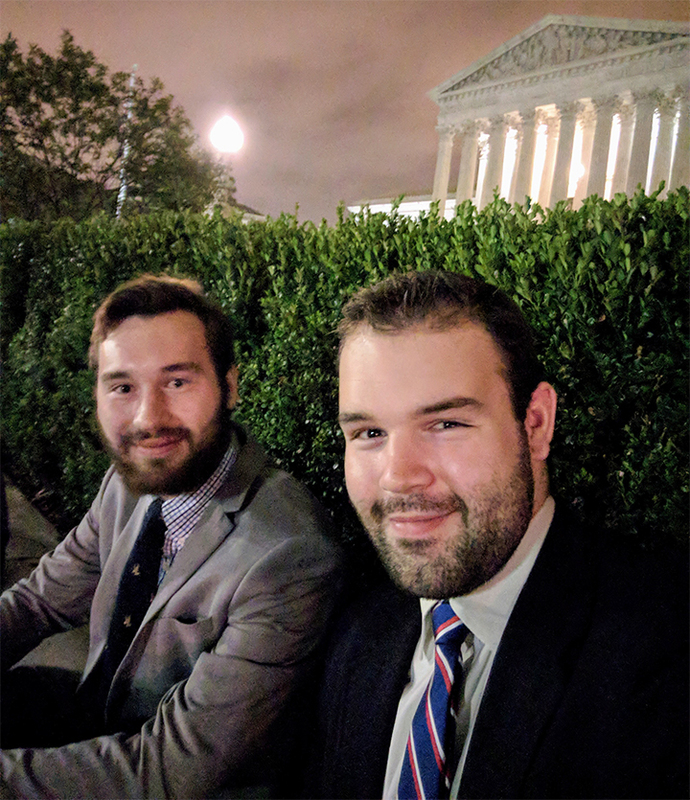 Kevin Hills ’19 and Gunner Hedden ’19 pulled an all-nighter waiting for seats in the next day’s Supreme Court hearings. Hills, who’s hoping to make a career in politics, had the idea in the back of his mind when he signed up for the trip, but Hedden hadn’t considered it. Once he did, there was no turning back. After hours waiting both outside and inside, Hills and Hedden finally were seated near the back of the chamber but still close enough to see facial expressions on the country’s most influential judges. They were struck by the atmosphere. Electronics were forbidden, which you might expect, but so was resting your head in your hand. Those who did that were quietly invited to sit more attentively or step out of chambers. Security guards stood in every corner, and two others took turns walking through the room. There was nothing threatening about the tone, however, Hedden said. “It was just like, ‘Hey, this is how we do things here. Respect it,’” he said. They watched the justices look at their phones, take notes or lean in to listen. Some interrupted often; others hardly spoke. Several joked with each other and sometimes with the lawyers as well. Hills was reminded of “how well-crafted our federal government is … Watching that, it’s a testimony that it’s still true and strong,” he said. 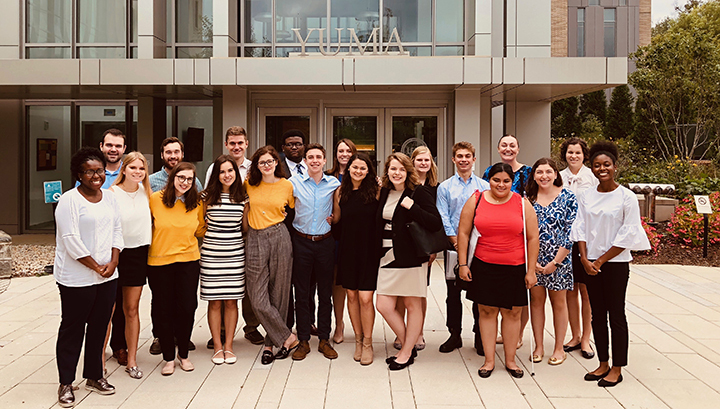 On even-numbered years, Furman organizes a pre-law trip to Washington; on the odd, there’s a Columbia trip to the South Carolina Supreme Court. And students can travel annually to Atlanta for the Law School Admissions Council forum, where they can meet law school representatives from across the country. A seat that was worth the wait. Shannon Short ’19, president of the Pre-Law Society, interned in Washington in spring 2018. But visiting schools there this fall during the Law Career Trek gave her a new perspective. Of the 10 applications she’s submitting, two are going to Washington schools—American University and George Washington. “I wasn’t planning on applying to either of those before we went to D.C.,” she said. 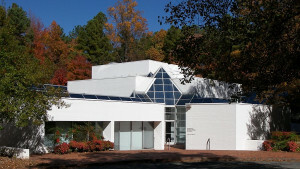 This fall’s trip also included an alumni mixer at The Washington Center, a long-time Furman partner. “It’s comforting to talk with them because they can really look back at their experience and provide that advice,” said Hills, who’s planning a gap year before law school. Russell said most students walk away from these trips with a better understanding of the type of school that would fit their interests as well as a better handle on their own priorities. The Office of Pre-Professional Advising, the Malone Career Center and the Alumni Office all helped make the Law Career Trek possible. “We work in a much larger team to support our students and make sure they’re prepared for whatever the next exciting step is,” Russell said. 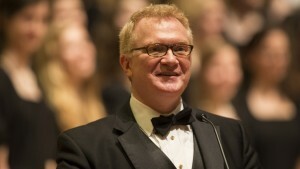 The experience helped Hedden to see his future in that light. “It’s not intimidating anymore—it’s exciting,” he said. Last updated November 27, 2018 .